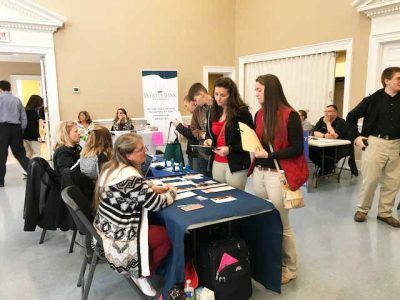 FLEMINGSBURG, Ky. – Opportunities were knocking at a recent job fair sponsored by Share the Love Community Partners and Licking Valley Community Action in Flemingsburg, Kentucky. 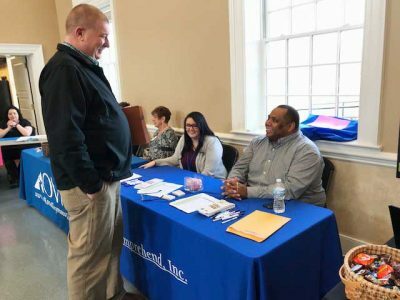 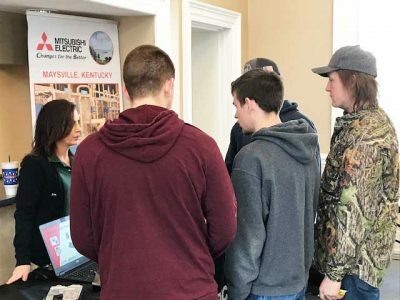 The event took place at the Fleming Mason RECC facility and more than 100 people visited with employers representing industries such as healthcare, finance, manufacturing, retail, corrections, education along with food and beverage. Employers who participated in the job fair were Peoples Bank, Mitsubishi, Green Tokai Co., Ltd., Stober Drives, Toyo Seat USA, Woodman of the World, Fleming and Lewis county schools, Mason County Detention Center, Census Bureau, McDonald’s, Precision Staffing, Goodwill Industries, Ohio Valley Manor, Maysville Nursing and Rehabilitation Center, Pioneer Trace Nursing Home and Carmeuse Lime and Stone. 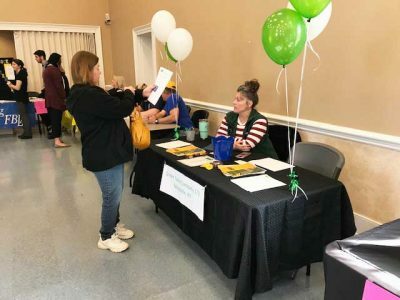  Others on hand were The Kentucky Career Center, Comprehend, Inc., MCTCS Adult Education, Walmart, Women’s Crisis Center, Great Clips, Ken’s New Market, Licking Valley Head Start, NESCO, 1st Stop and Wendy’s Restaurant.